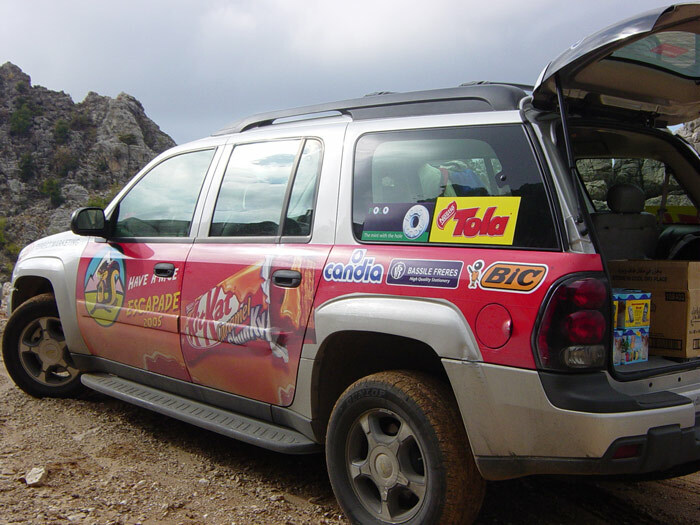 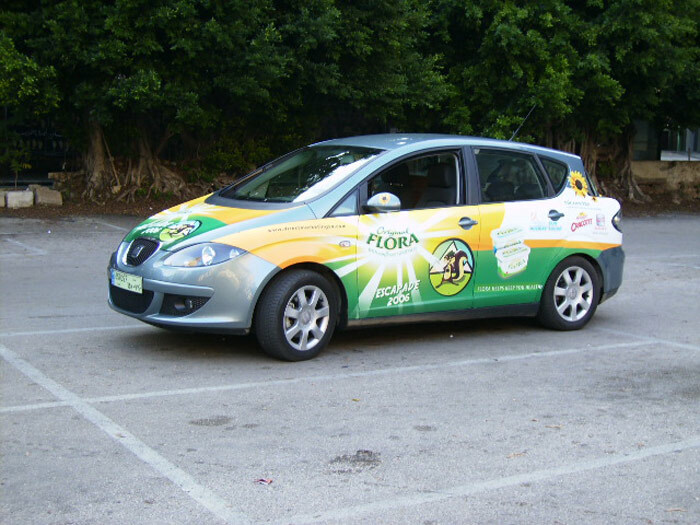 ESCAPADE | Activations & Events | Brands in Action | Direct Marketing S.A. 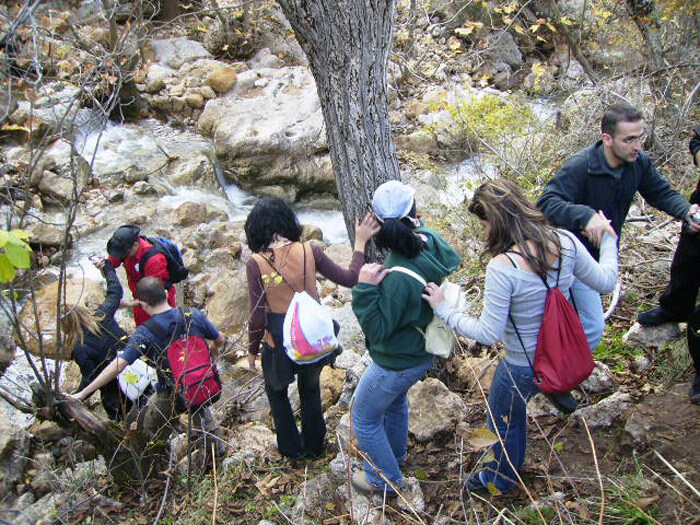 If you're looking for a tie-in with a fun event with a cultural, social and environmental mission, Escapade is for you. 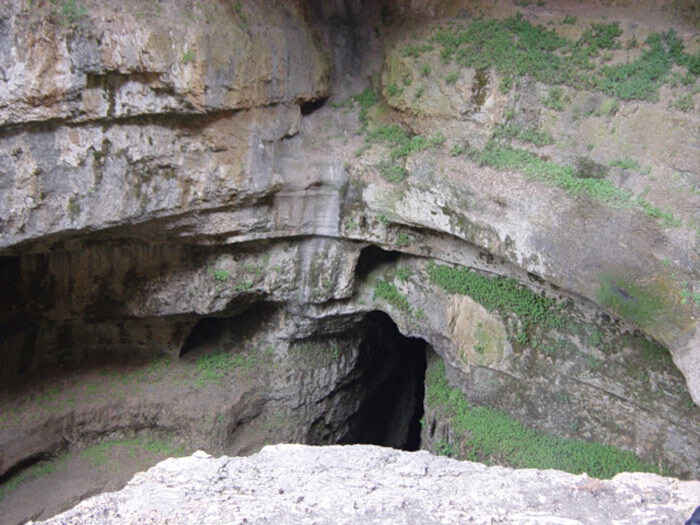 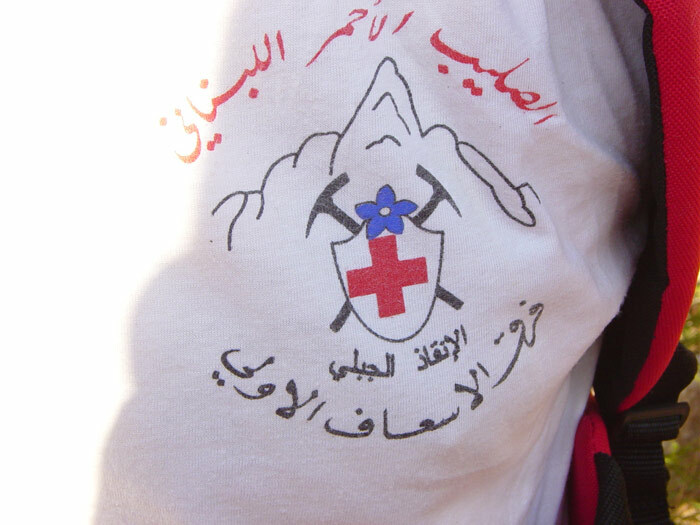 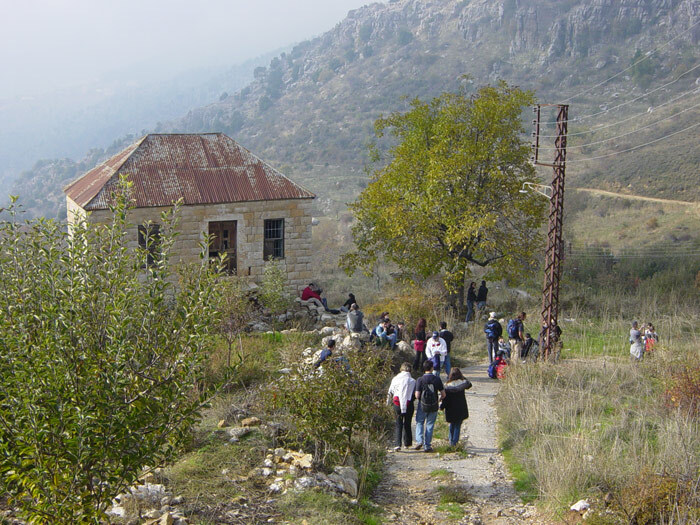 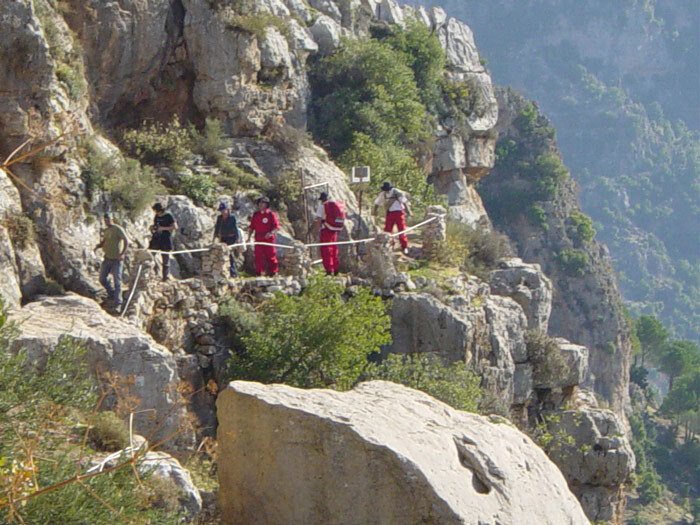 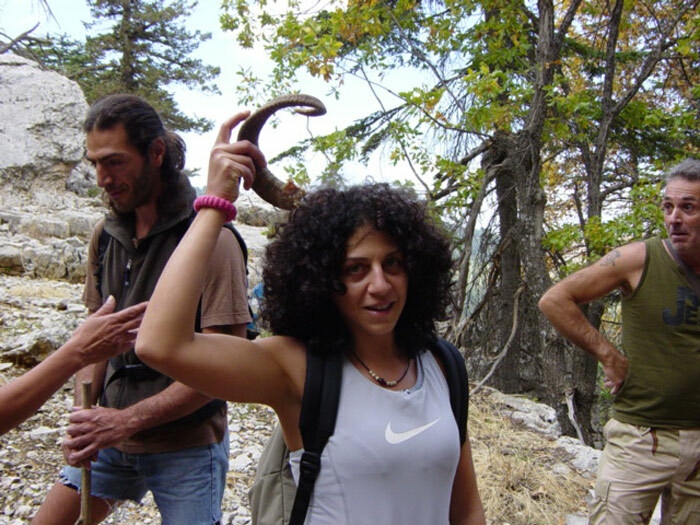 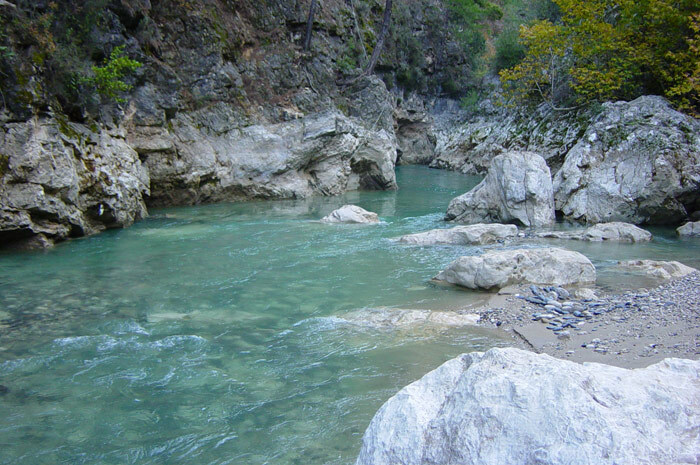 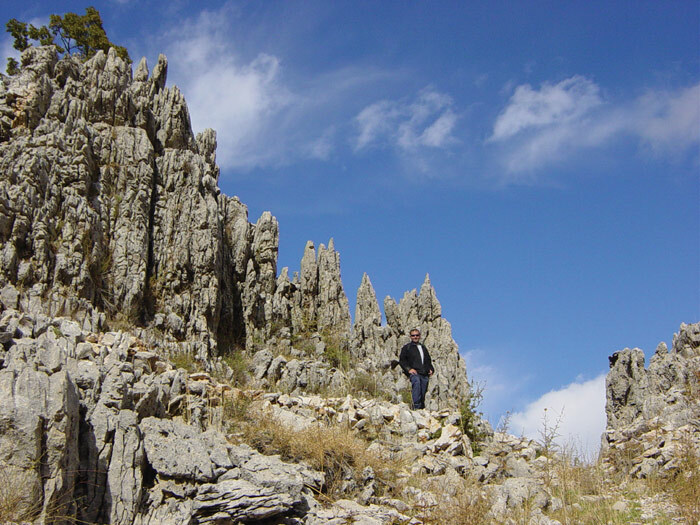 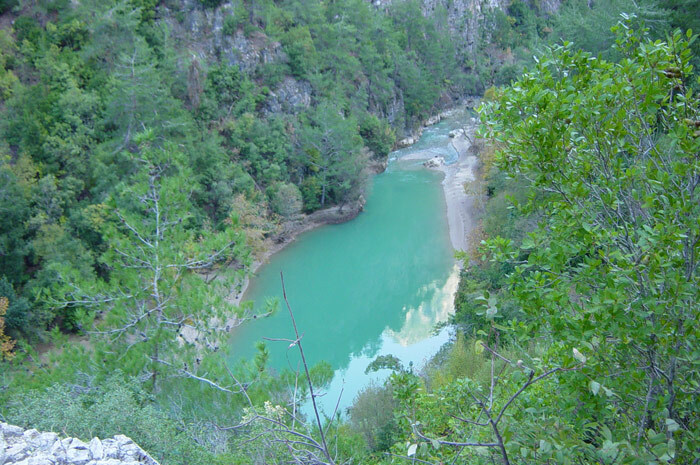 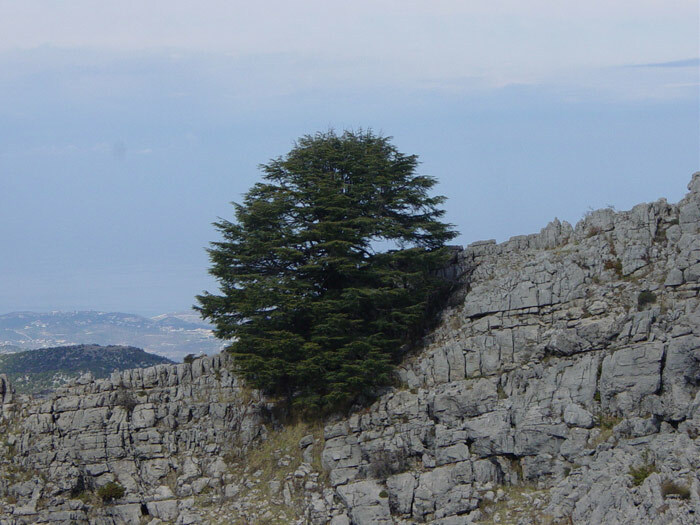 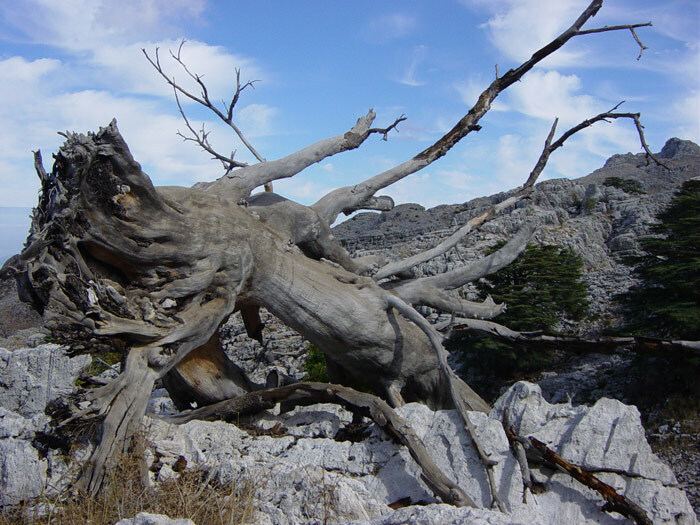 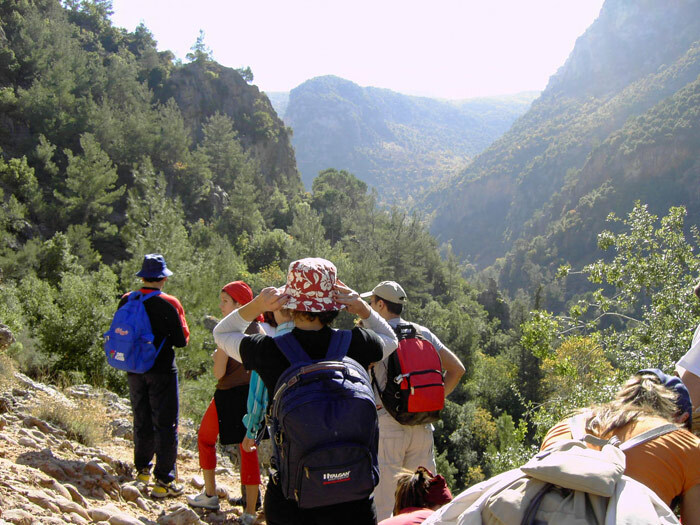 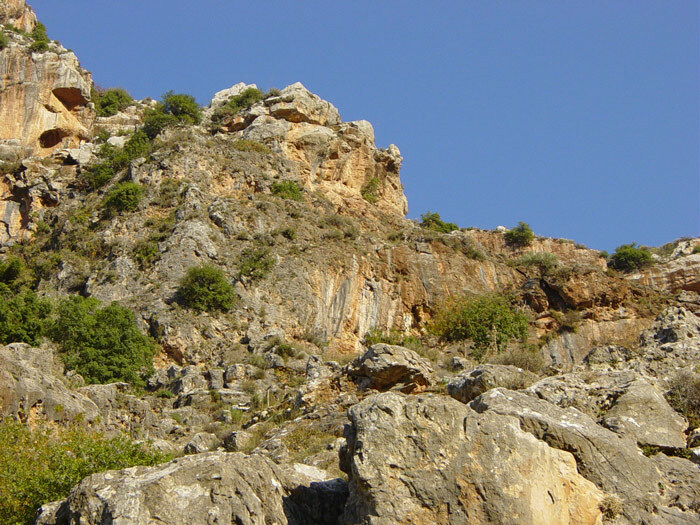 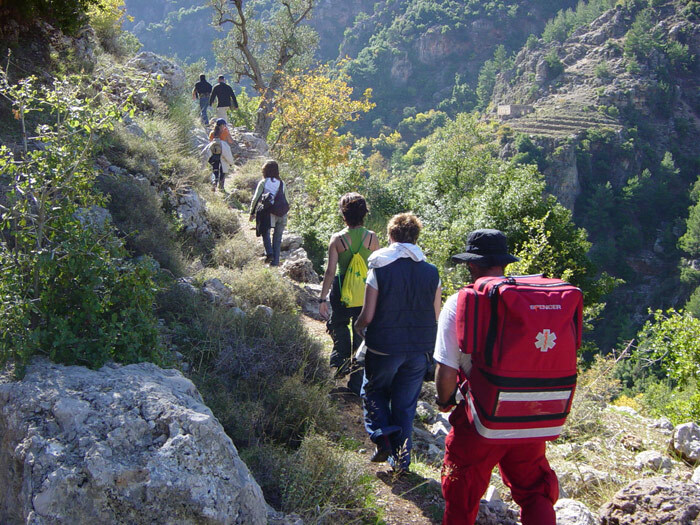 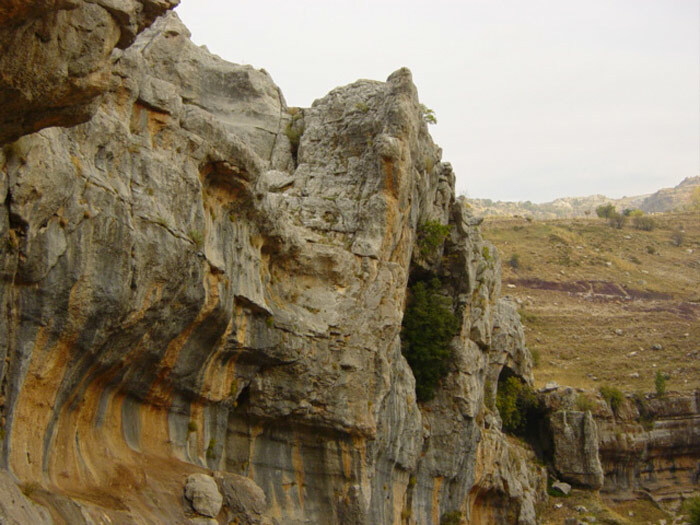 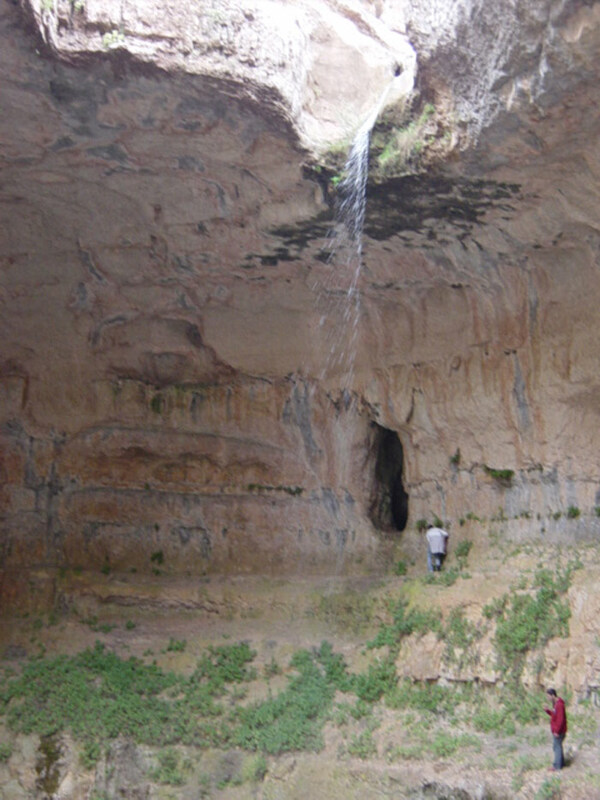 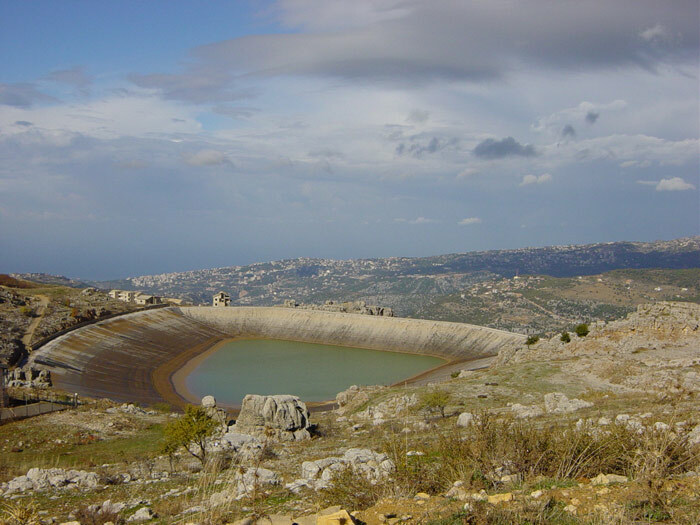 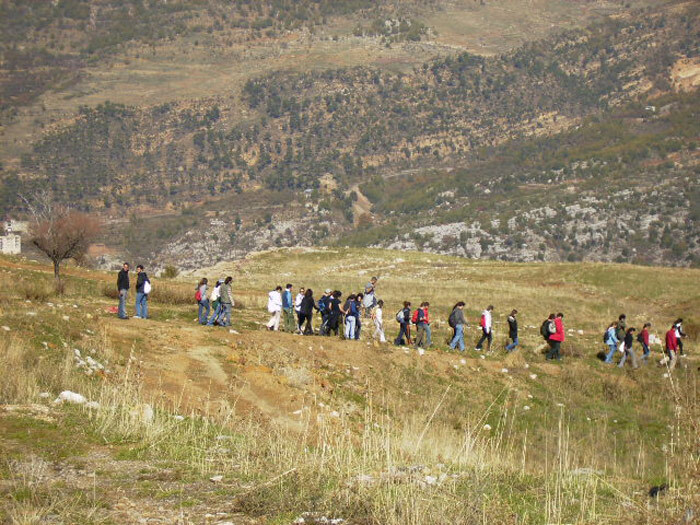 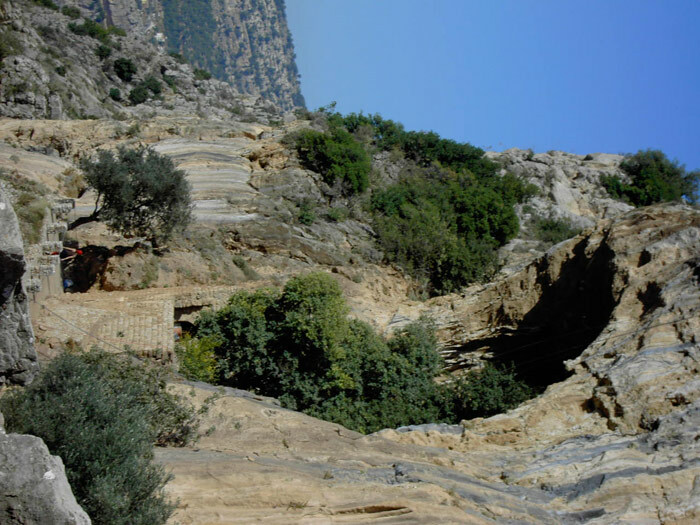 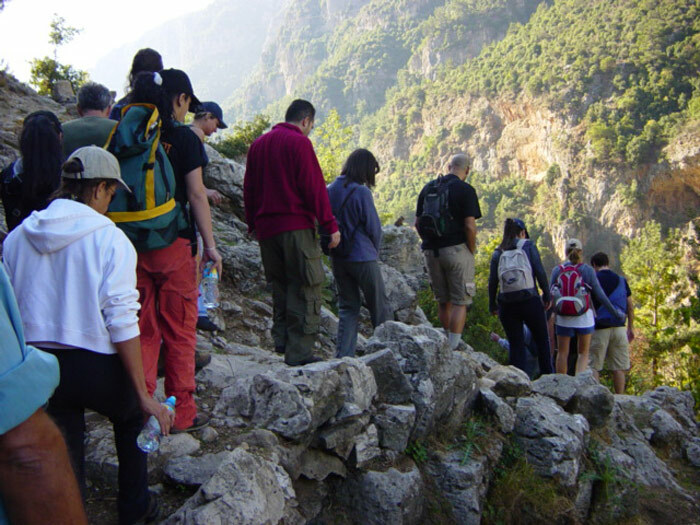 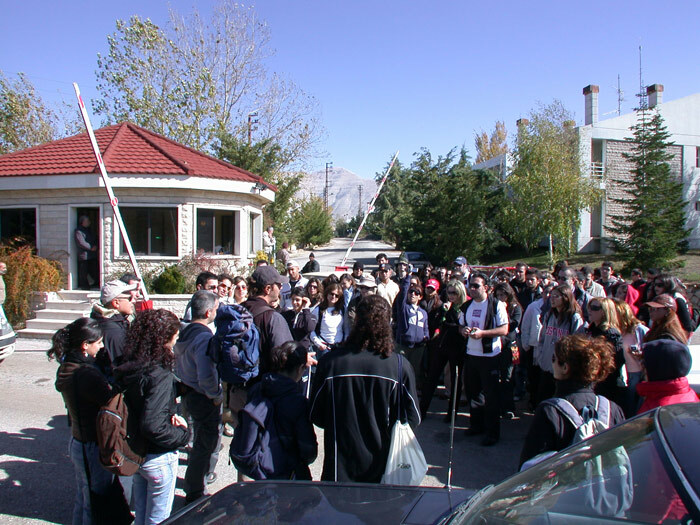 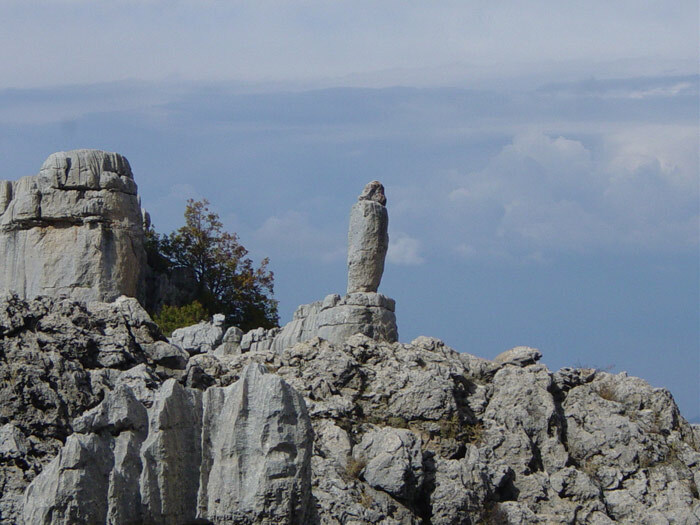 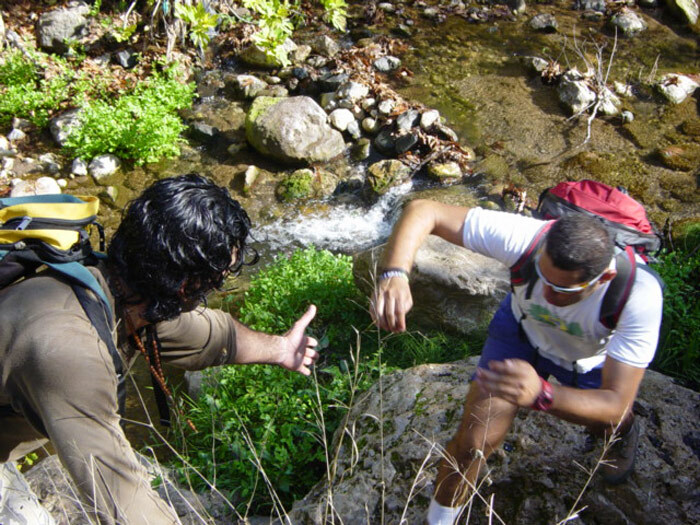 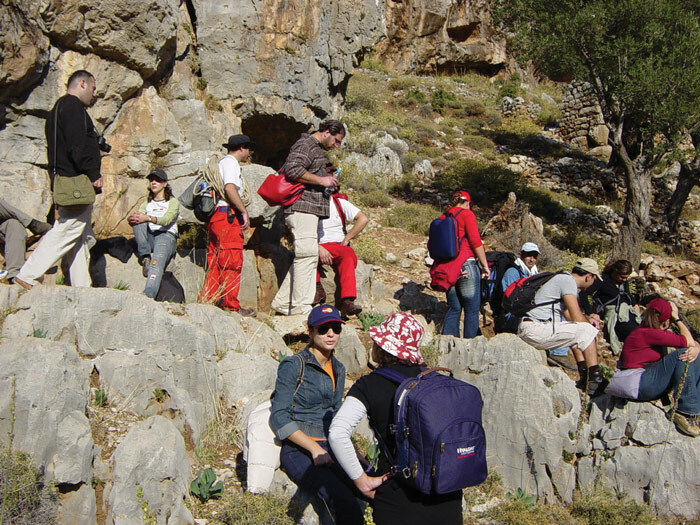 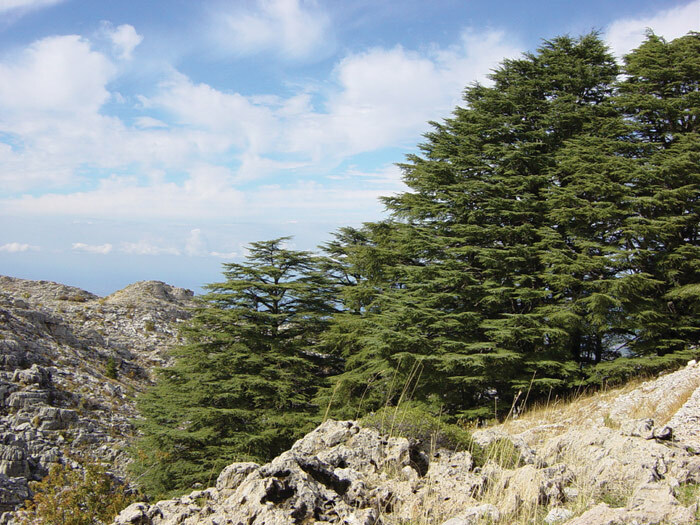 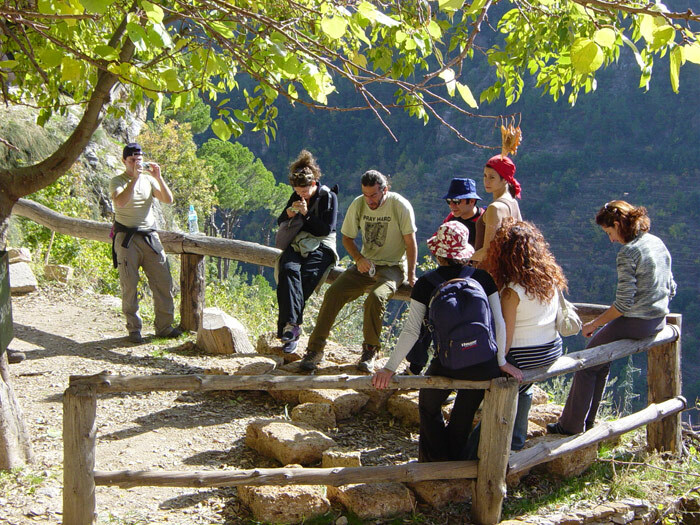 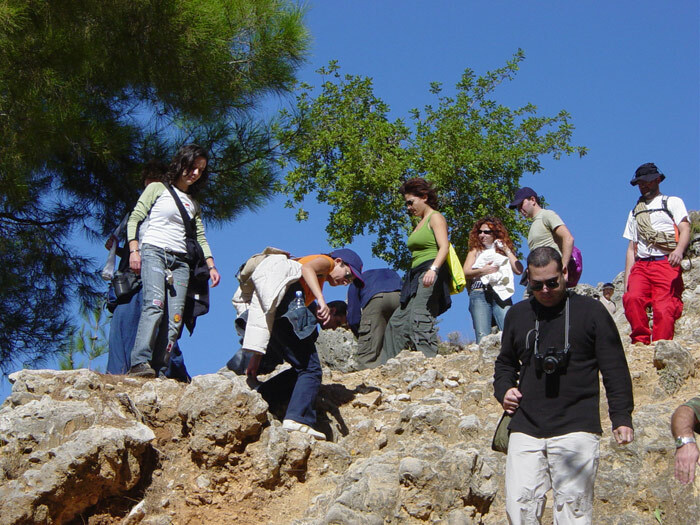 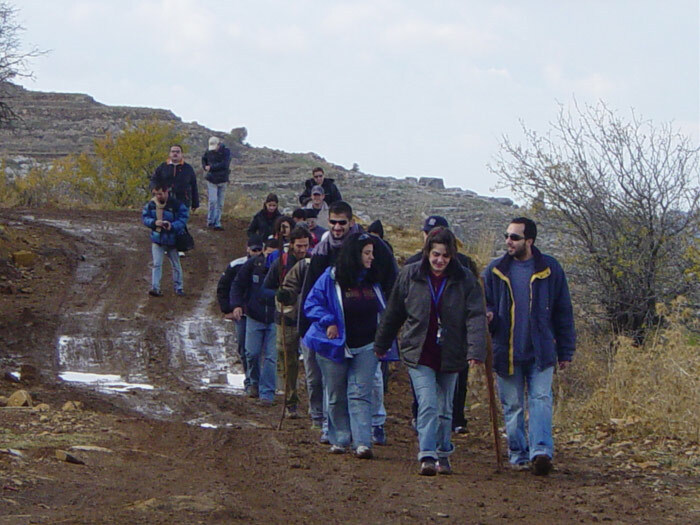 Escapade is a yearly trek aimed at promoting ecotourism in Lebanon and preserving the country’s natural heritage. 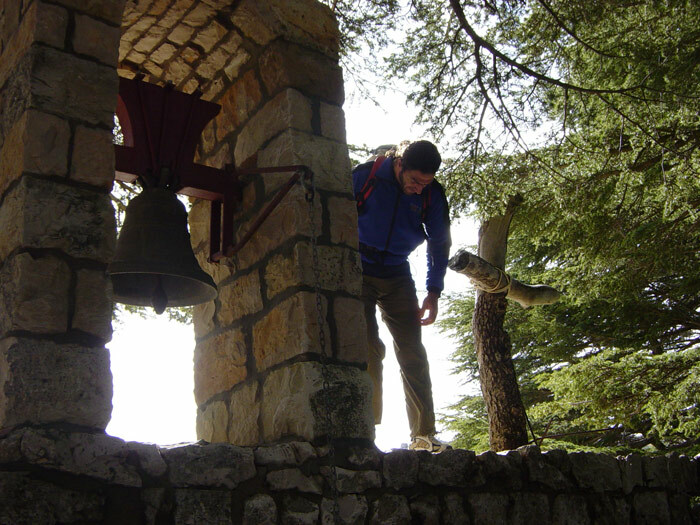 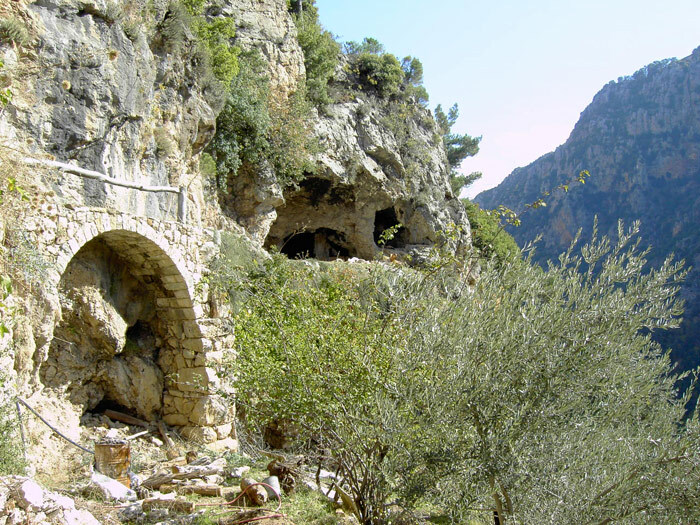 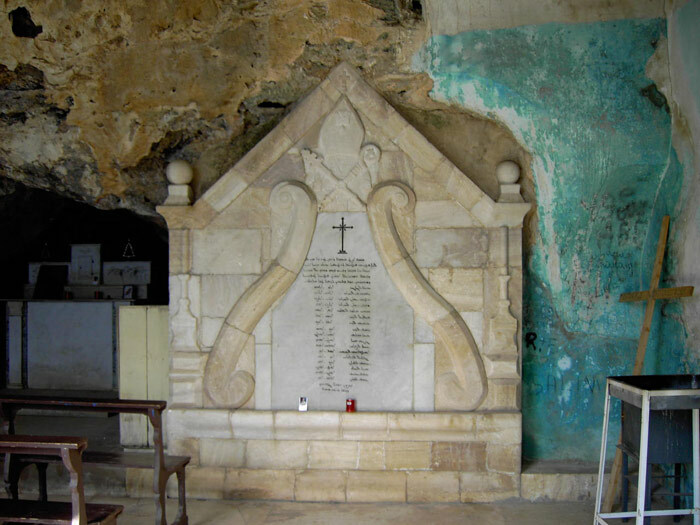 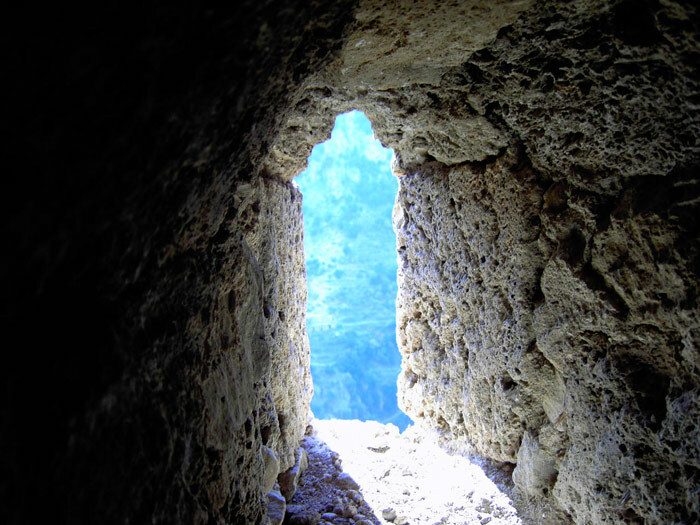 Each event takes participants on a trail across Lebanon’s marvelous mountains, towns and villages. 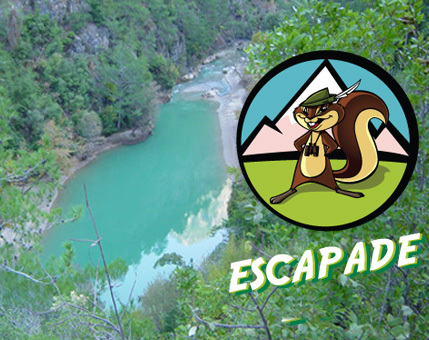 Escapade is a free-of-charge event. 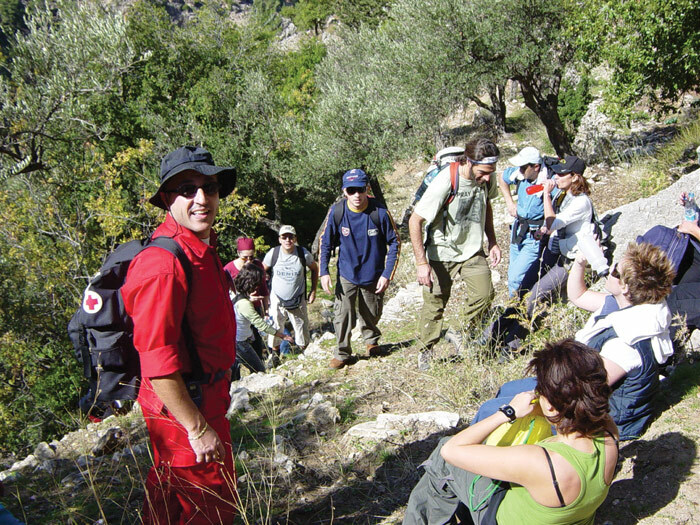 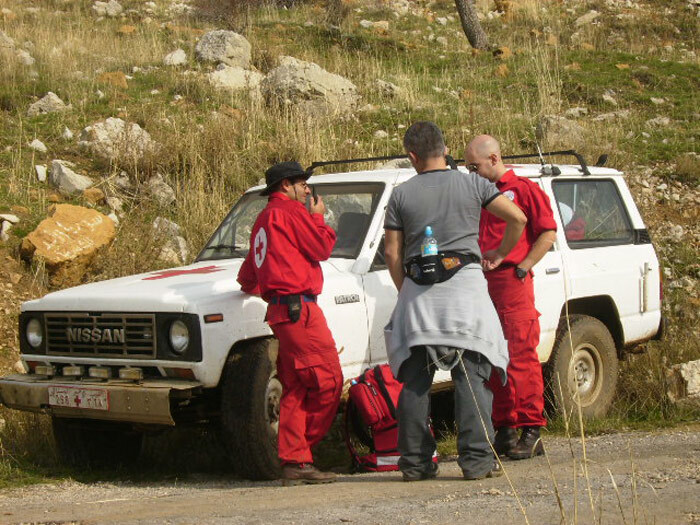 All the outings are supported by an experienced guide and an on-site medical team in case of emergency. 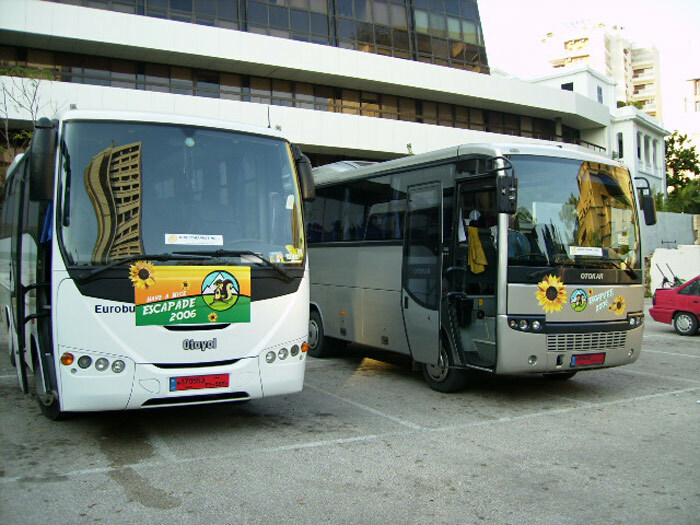 Participants are transported by bus to the designated locations.